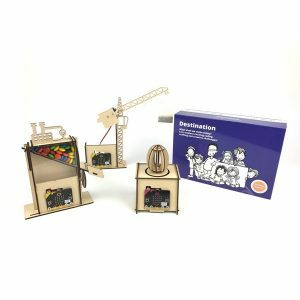 Your digital making journey starts here! 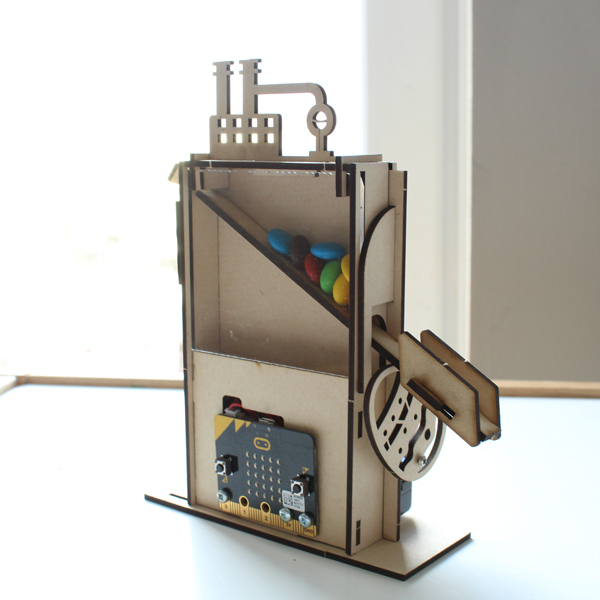 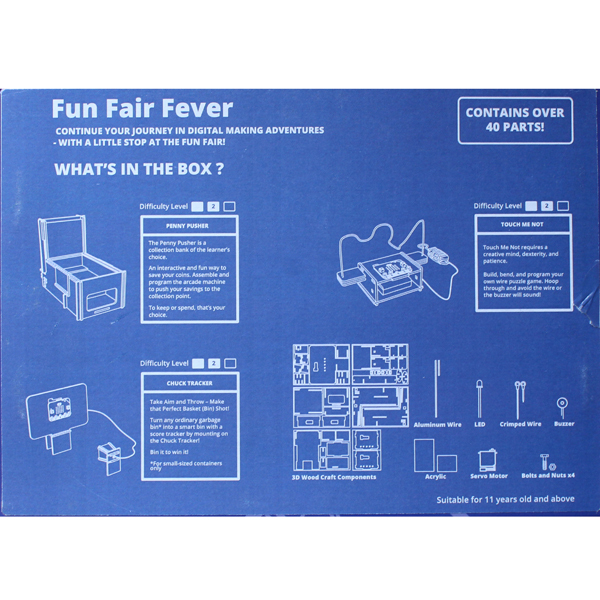 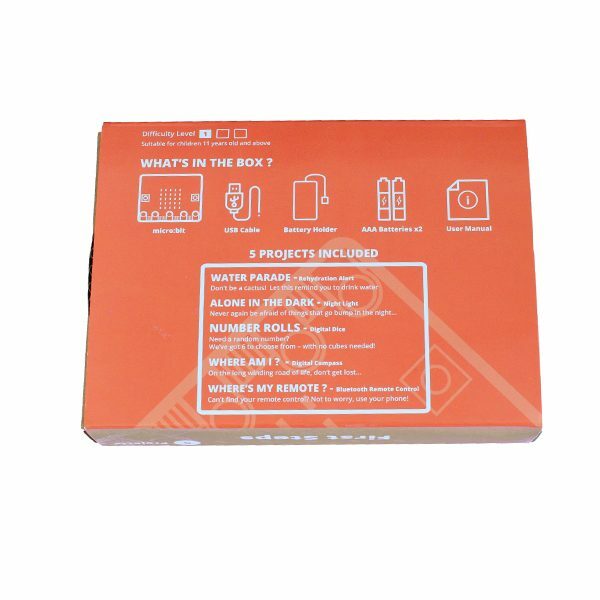 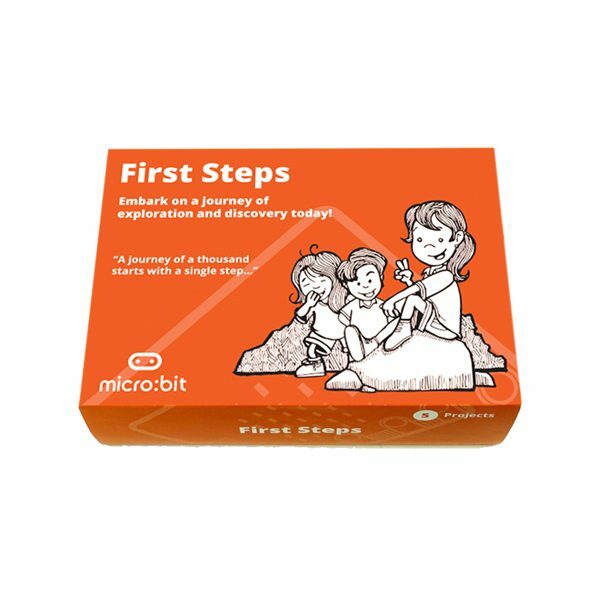 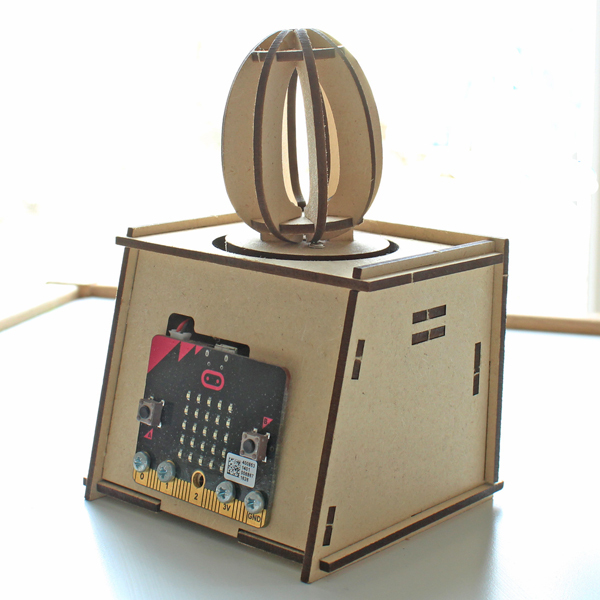 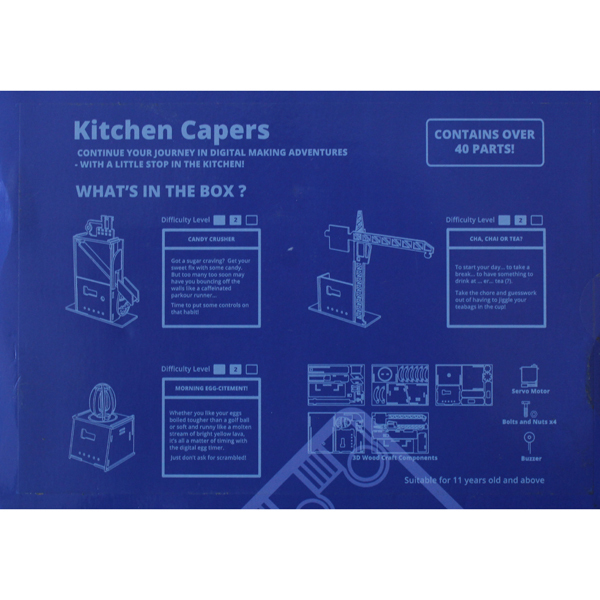 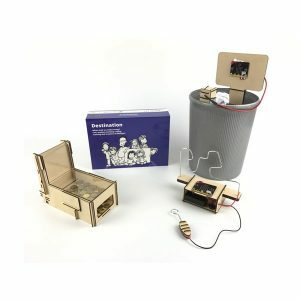 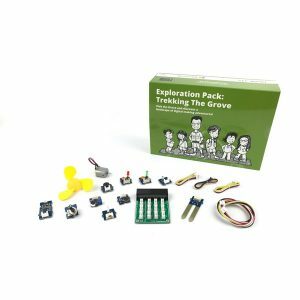 The MicroMaker first steps kit offers an excellent starting block to budding digital makers from all around the world. 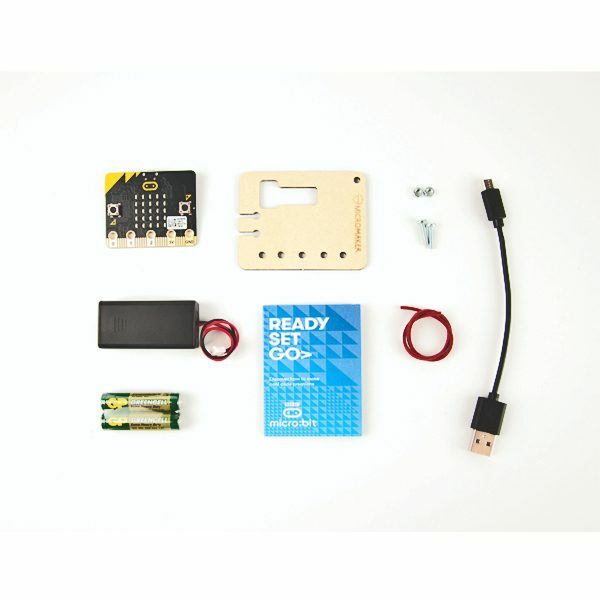 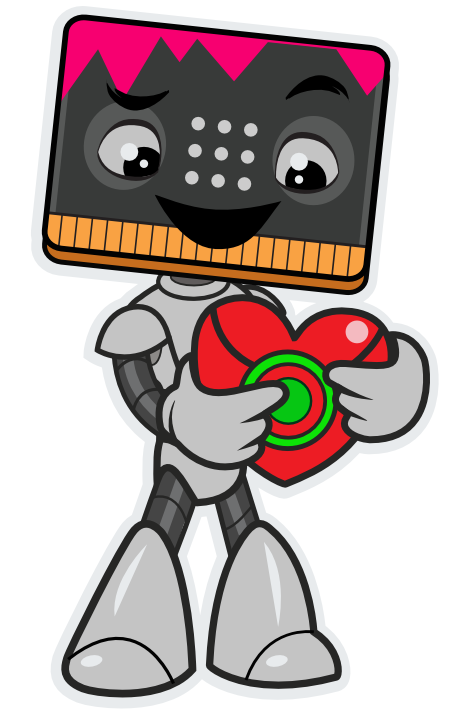 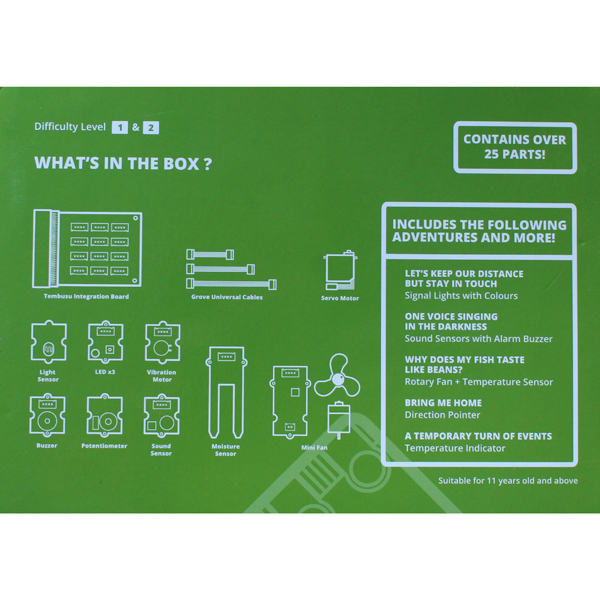 This micro:bit kit includes all the hardware and lessons required to begin coding, creating and making. 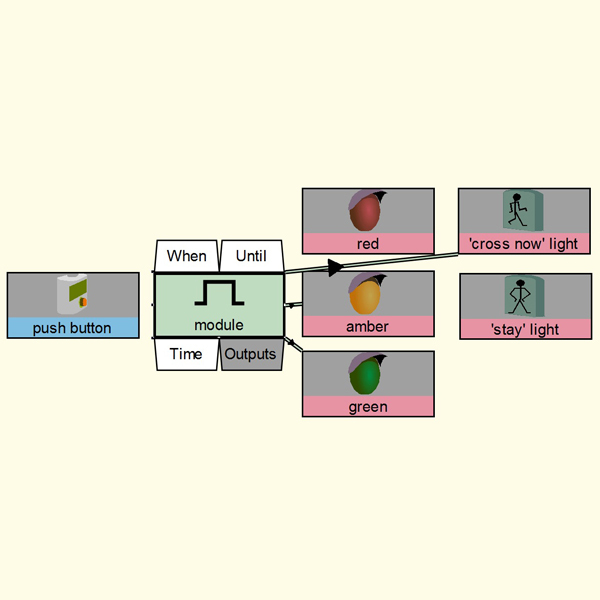 Take a look at our beginner and intermediate level lesson material. 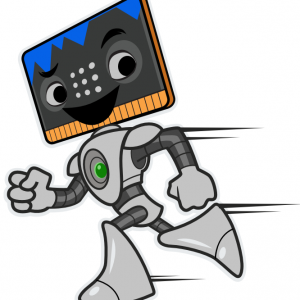 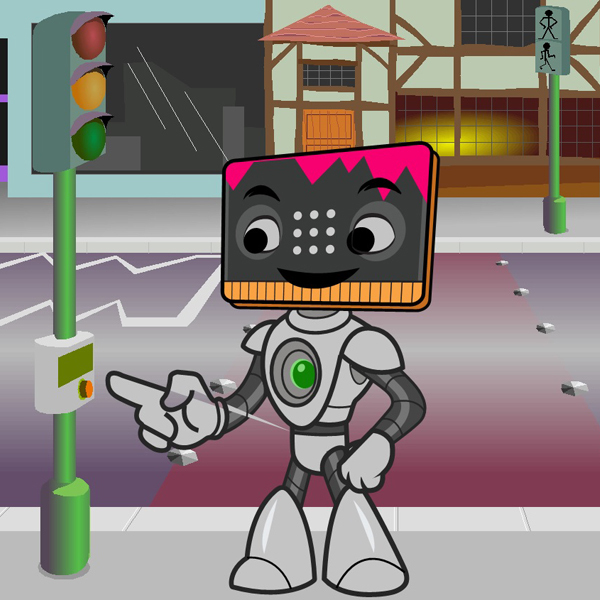 This material will take you through the initial steps to understanding how the micro:bit works and is coded to making your own devices to help with everyday tasks.